I have put in bold letters what I want to comment on…. 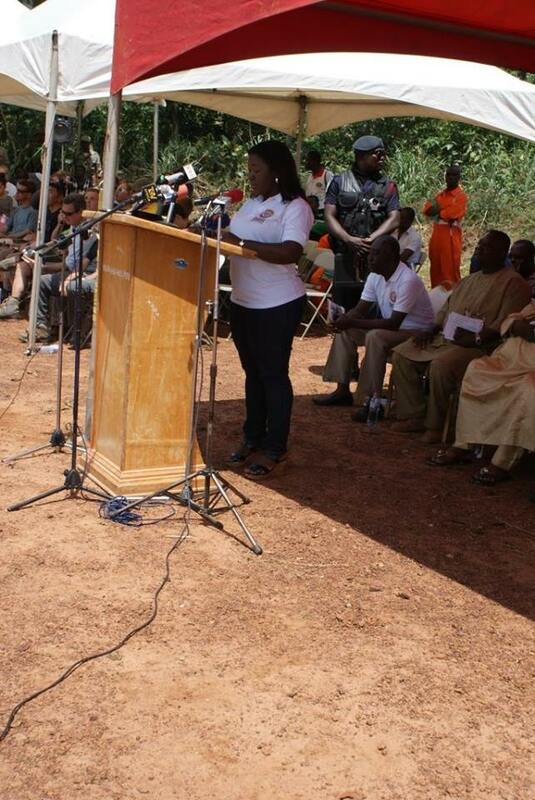 Mrs Elizabeth Ofosu-Adjare said this at the launch of the ninth Okwahu Paragliding Festival on the Odwenanoma Mountain at Atibie, in the Kwahu South District. She announced that a second paragliding festival would be organized in October this year, to portray the tourism potential in the area, while a paragliding training school would be established in the country to train local pilots. Mrs Ofosu-Adjare noted that, there were a lot of islands on the Volta Lake in the Afram Plains and advised the Kwahu business community to take advantage to develop them into tourists attractions. The Eastern Regional Minister, Mr Julius Debrah said, the region is leading in domestic tourism destination in the country and needed funding to develop them. He said as a result, a number of conferences were being shifted from Accra to the region, which has a lot of first class hotels, rest stops and restaurants to enhance the tourism industry. 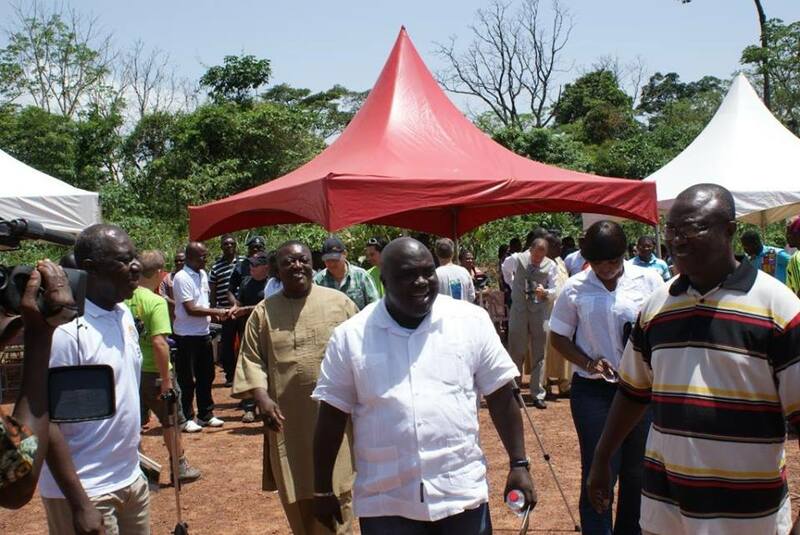 There were photo and painting exhibition to portray the tourism potential in the Kwahu area. Fifteen pilots from mostly United States of America (USA), Peru, Japan, Belgium, France Thailand and Spain have arrived in the country to take part in the paragliding festival. Then, on the Business page of Tuesday APRIL the 22nd’s Daily Graphic, this article appeared. Wow, look what the hotels did! that doesn’t do much for national cohesion! And read down to the section Hawkers…would somebody please explain to me what ‘tonga’ is! LOL! 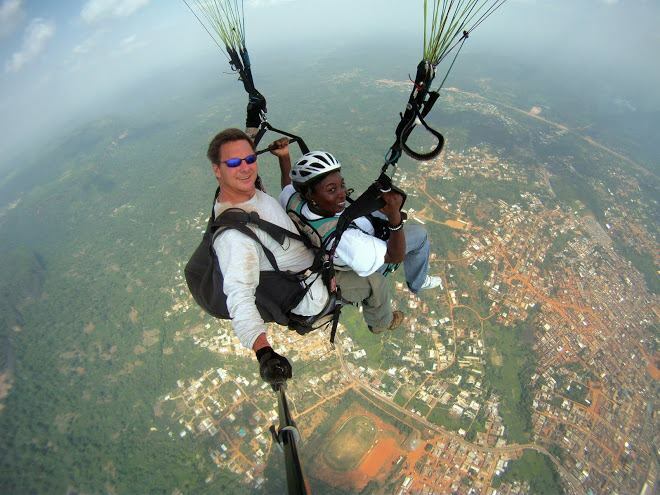 ← GHANA TOURISM AUTHORITY TO ORGANIZE A SECOND PARAGLIDING FESTIVAL!